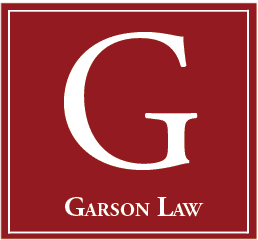 Doug Knight, who focuses his practice in government contract law, is of counsel to Garson Law LLC. Doug brings to the firm over twenty years of experience in senior management with companies doing business with the federal government. 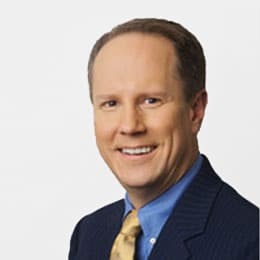 He served for six years as Vice President and General Manager of the security systems integration business of Johnson Controls, Inc. Other experience included nine years with a high-tech security company serving the federal market. Doug’s many years of experience in bidding, negotiating, implementing, and performing government contracts provides an invaluable perspective on the legal and practical dimensions of government contract law. Doug is a graduate of American University’s Washington College of Law. He received his undergraduate degree from the University of Maryland, where he also obtained a Masters in Public Sector Financial Management.